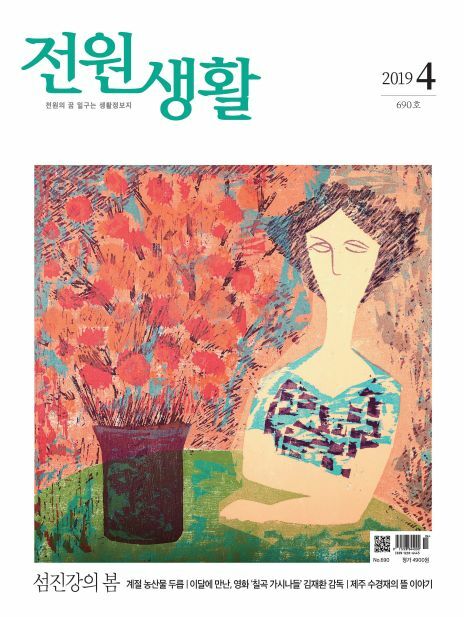 은 인테리어 자재에 대한 상세한 정보 및 인테리어계 동향을 전달하고 실제 리모델링에 대한 전반적인 이해를 돕는 인테리어 자재 전문 월간지입니다. 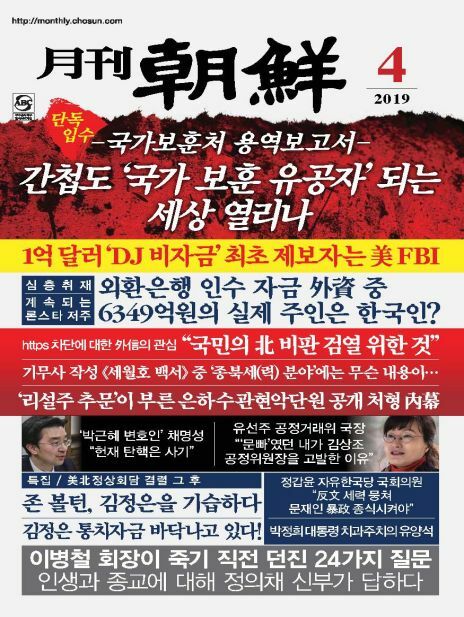 월간 이하우징 주요 기사내용은 국내 인테리어, 우수업체 인터뷰, 자재동향, 신제품 정보, 해외 인테리어 및 우수 건축 인테리어 사례 등 관련 업계 종사자들에게 유익한 정보 제공을 위한 최선의 노력을 다하고 있습니다. 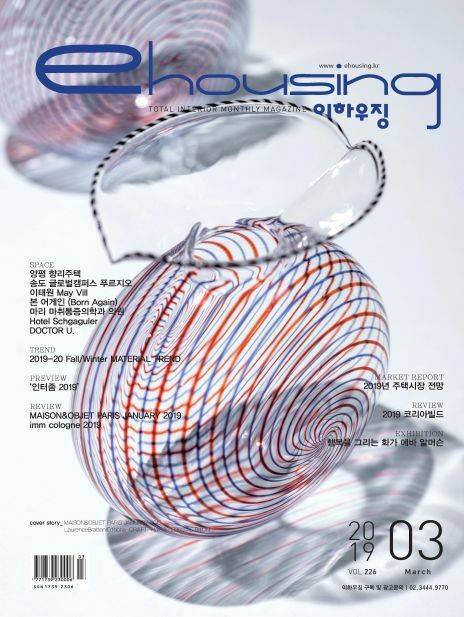 초창기 무가지로 시작한 월간 이하우징은 2008년 이후 유가지로 전환하여, 관련업계 종사자뿐 아니라 인테리어에 관심이 있는 일반인들에게도 높은 인지도를 형성, 최근에는 광고주 조사 결과 인지도 상위권 잡지에 선정되기도 했습니다. 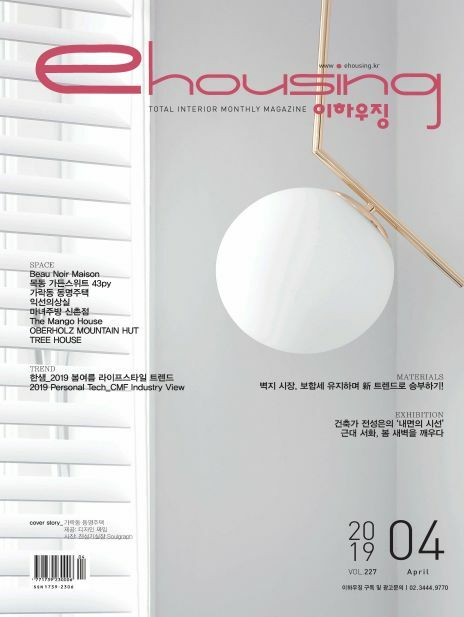 is a specialized monthly magazine for interior materials that conveys detailed information on interior materials and interior trends and provides an overall understanding of the actual remodeling. 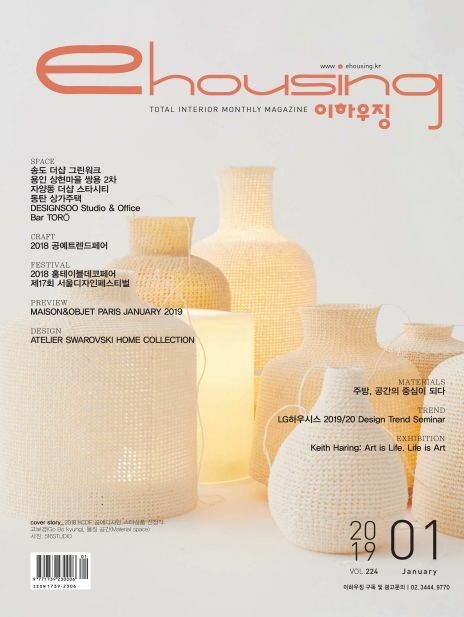 Monthly sehousing The main contents of the article are the best efforts to provide useful information to the related industry including domestic interior, excellent company interview, material trend, new product information, overseas interior and excellent interior interior case.